The 21st century is a trending one, in which most new concepts have their roots in the digital world. This comes without surprise since the world follows this trending pathway to a digital economy. This change towards a digital economy has also impacted the way we trade and exchange goods. Historically, coin and paper currency was the primary mediums of exchange. However, digital currency (cryptocurrency) is what is now being used as a medium of exchange online. A cryptocurrency is a form of digital or visual currency in which cryptography is used for its security. The currency is usually designed to be secured and online trading is its main form of operation. 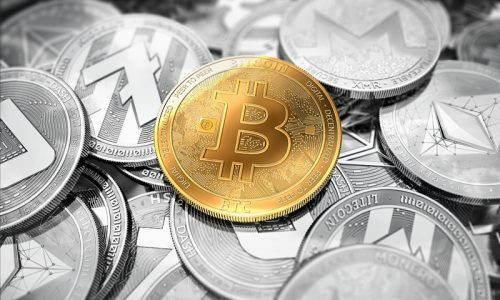 So, essentially it is fair to say that cryptocurrency is not the kind of currency used for transactions at the supermarkets and others but specifically are used digitally or online for purchases. For the sole reasons for this very article, we will be looking closely to the most popular cryptocurrencies. Litecoin was launched in the year 2011 and was among the lists of digital currencies following bitcoin which was regularly called “silver”; that is when comparing to bitcoin which was labelled as gold. Litecoin had a per token value of $87.56 and a market capital of $5.03 billion as of 19th of July 2018. Being created by an MIT graduate and former Google engineer Charlie Lee, though Litecoin has a lot of characteristics like bitcoin, it has a faster block generation rate, and it offers a quicker transaction confirmation. It is also good to know that a large number of online merchants also accept Litecoin. Ripple is another cryptocurrency launched in 2012, a year after Litecoin was launched. It is a global settlement network which offers instant international payments at a low cost. It had a per token value of $0.486 and a market capital of $19.07 billion as of 19th July 2018 and ripples always believe in distributing value is a powerful way to incentivize certain behaviors. 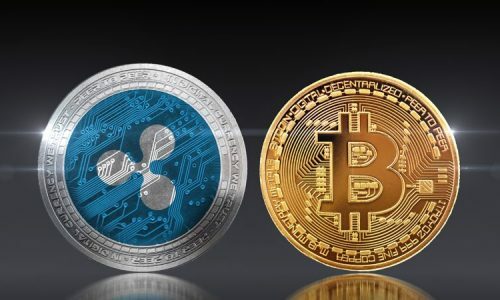 Ripple sets itself apart from many other altcoins and bitcoins in the sense that it doesn’t require mining; rather it minimizes network latency and of course reduces the usage of computing power. Monero is a private, secure and untraceable currency which was launched in April 2014; two years after the launch of Ripple sparked great interest within the enthusiasts and the cryptography community. Monero has introduced critical technological advances in the cryptocurrency space. Ring signatures are used in monero to ensure complete privacy, and it is community driven and donation based. Monero has a per token value of $142.21 and a market capital of $2.31 billion as of 19th July 2018. Cardano was launched on September 2017, three years after the launch of monero by one of the co-founders of Ethereum Charles Hoskinson. Cardano works toward solving most pressing issues with cryptocurrencies including scalability and interoperability and also venturing into tackling issues relating to international payment which are timely and expensive. Apart from trying to solve issues involving cryptocurrencies it also offers the benefits of Ethereum and others as well. Cardona has a per token value of $0.186 and a market capital of $4.81 billion as of 19th July 2018. Ethereum is a decentralized software platform that was launched in 2015, a year before Monero was launched. The platform enables smart contracts and distributed applications to be built, which control interference, and fraud. 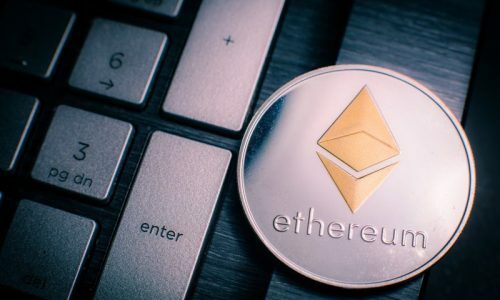 The specified cryptographic application on which Ethereum runs on is called the ‘ether’, which is sought after mostly by developers looking to run and develop an application on Ethereum. It also has a high demand from investors who want to purchase other currencies using the ether cryptography. A pre-sale for ether was launched in 2014 which received a great response, and Ethereum was divided into Ethereum (ETH) and Ethereum classic (ETC). The currency has a per token value of $474.66 and a market capital of $47.84 billion as of 19th July 2018. Ethereum came second after bitcoin in terms of market capitalization among other cryptocurrencies with $41.4 billion. Originally known as AntShares, NEO was launched in 2014 the same year Monero was launched. The currency was rebranded by Da Hongei and has always been till date the largest currency which has been developed from China because it uses smart contracts; this is why it is also referred to as Chinese Ethereum. NEO has shown support in programming in existing languages including Java, C++ and others, and has been described as one of the successful keys of NEO. Three years after NEO was generated, in 2017 it experienced the most successful year to date. Due to its positive relationship with the Chinese government NEO has experienced larger popularity but it is generally known for its harsh position on cryptocurrencies. NEO had a per token value of $37.08 and a market capital of $2.41 billion as of 19th July 2018. Bitcoin Cash was launched in August 2017, the same year Cardano was launched. It has an important place in the history of altcoins because it is of the one earliest and most successful hard adaptations or ‘forks’ of the original bitcoin. 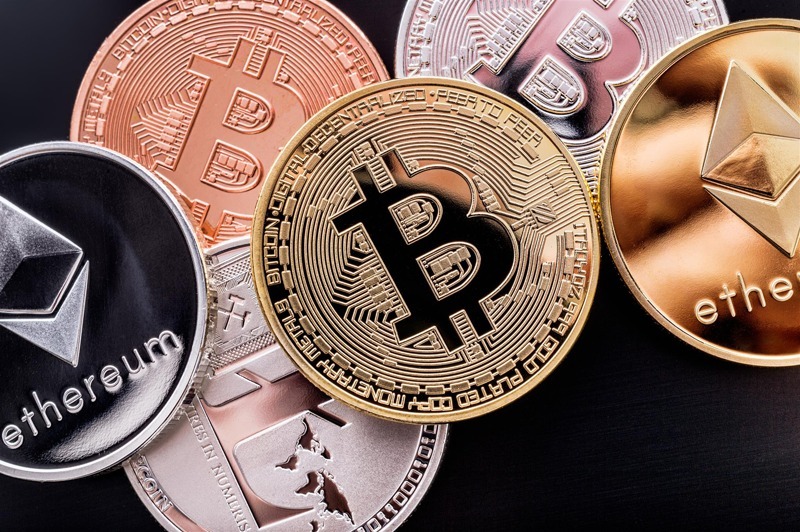 There have been many different adaptations of the original bitcoin cryptocurrency; these adaptations are often known as ‘forks’ and have occurred due to arguments between developers and miners. Scalability was the issue which leads to the creation of BCH and it has a strict limit on the size of blocks which is 1 megabyte. BCH performed lots of changes in that the block size was increased from 1 megabyte to 8 megabytes with the idea that it will make transaction times faster. It also aided with the removal of the segregated witness protocol which impacted on block size. BCH currently has a per token value of $827.15 and a market capital of $14.2 billion. Being a decentralized and open source currency, Zcash was launched in the latter part of 2016. Zcash offers privacy and selective transparency transactions just like Monero which uses a ring signature for privacy. It provides extra security where transactions are recorded and made public on blockchain but some details remain private like the sender, amount and recipient. It has a value per token of $206.23 and a market capital of $904.85 million as of 19th July 2018. Dash is a more secretive version of bitcoin which was originally known as darkcoin. This works on decentralized master code networks which makes transactions untraceable. It was created and developed by Evan Duffied and can either be mined using CPU or GPU. It was launched on January 2014 but in March 2015 darkcoin was changed to dash which means digital cash that operates under DASH. However, the change in name didn’t change the functionality of any of its technological features. Dash has a value per token of $266.58 and a market capital of $2.19 billion as of July 19th 2018.